3D-Puzzle in linden wood. 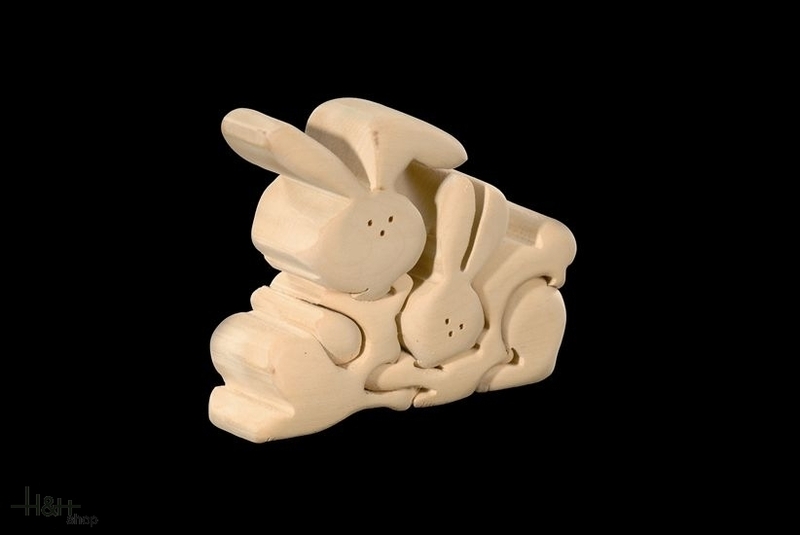 The puzzle is available in natural wood, each piece is carefully worked and rounded. The three-dimensional puzzles Dolfi are great gift ideas: each puzzle is complete with Certificate of Authenticity and packaged in a very nice Dolfi gift box. This composition makes it an elegant and sought after collectible item. To find all the remaining puzzles in the collection, the gift box is provided with brochures with the presentation of the entire collection of three-dimensional wooden puzzle Dolfi.